Fiber Force 6 adds roughage to the diet, which is important for digestion and elimination. 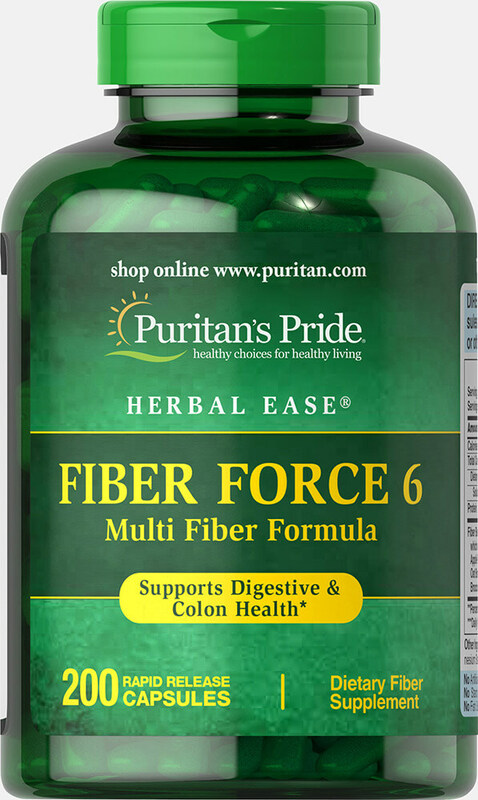 Fiber Force 6 is a good dietary source of fiber and helps alleviate occasional constipation and maintain regularity. ** As a daily addition to your diet, one serving of Fiber Force 6 contributes up to 4 grams of the fiber you need daily to maintain good dietary health. 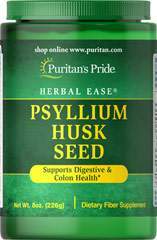 ** Our exclusive Fiber Blend Concentrate contains natural fiber from Psyllium Seed Husk Apple Pectin, Lactobacillus Acidophilus, Prune Powder and cruciferous vegetables, among other sources. For adults, take six (6) capsules daily with at least 8 ounces of water or other fluid. No Artificial Color, Flavor or Sweetener, No Preservatives, No Sugar, No Starch, No Milk, No Lactose, No Soy, No Yeast, No Fish, Sodium Free.